The book for every parent of an infant or toddler. 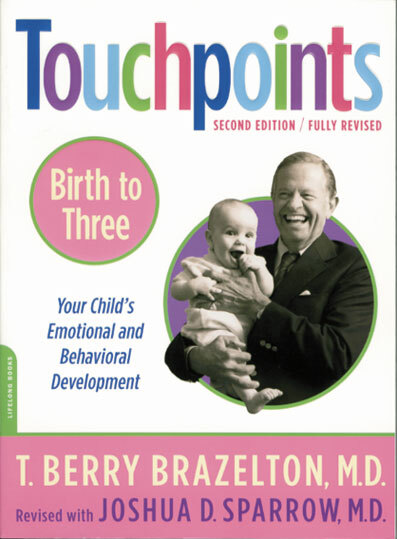 Families everywhere have long found reassurance and much-needed support in T. Berry Brazelton's experience as a beloved paediatrician to two generations of patients. His great empathy for the universal concerns of parenthood - and his candour and wit as he explains the complex feelings parenthood engenders - have made him America's favourite paediatrician.